Recently, Dr. Life shared his new endeavor with The Apeiron Center as part of their staff to encourage human potential and #optimalhealth through the human genome. Today, we wanted to offer you two different resources as you continue to understand the services of the Apeiron Center and Dr. Life’s role as Director of Medical Services. Learn more about the Human Genome Project and the information garnered through this 13 year project. 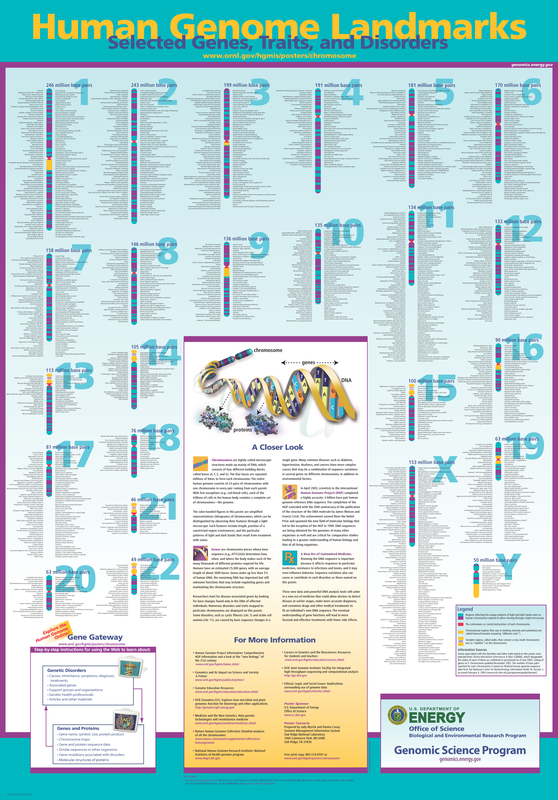 Click through each gene pair and learn about the incredible amount of information our DNA includes. This is the information that Dr. Life uses so that he is able to formulate your individual nutrition, exercise, and supplement needs. Listen to this great podcast from “Morning Coffee & Health” with Dr. Dan Stickler, Co-founder and CEO of The Apeiron Center.